I posted an article over at Packetstan.com on evaluating packet captures to determine if the traffic is encrypted using my pcaphistogram tool, or the magic of Scapy and Ent. Check it out. I’m in Baltimore this week teaching Ethical Hacking Wireless. We’re having a lot of fun, and since we’re in Baltimore, it’s a good opportunity to spend some time with WiMAX and the Clear (Sprint) network here. 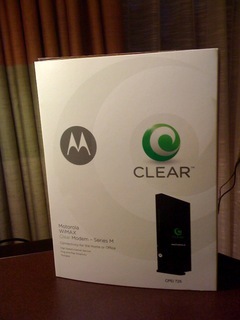 I stopped off at Best Buy a few hours ago and picked up a Motorola WiMAX Clear modem (CPEi 725) for US$90. 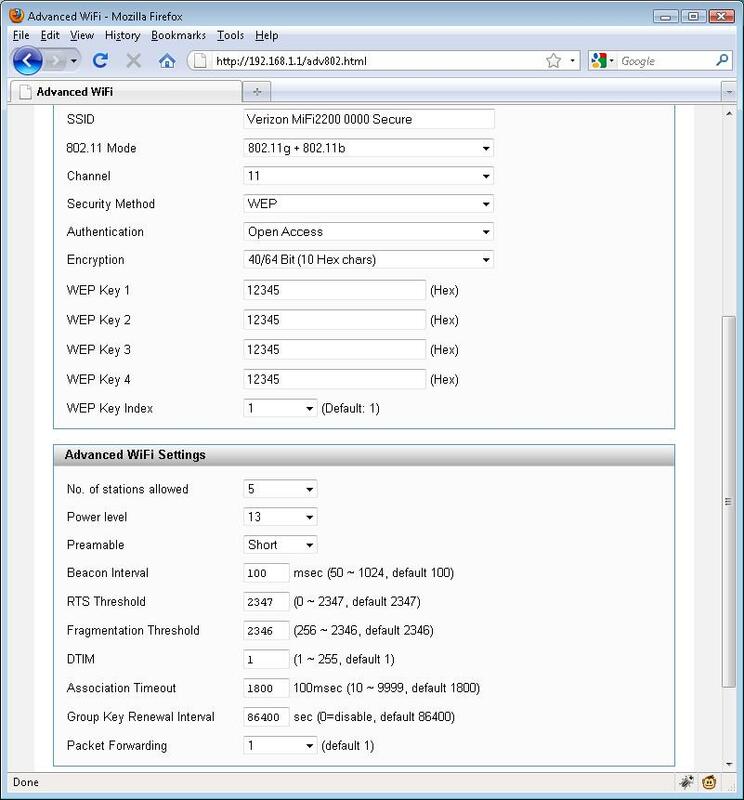 A little while later, I whipped up a tool to use it for scanning WiMAX networks in the area, shown below. BS ID                   RSSI    Sector ID       NAP ID  Freq.